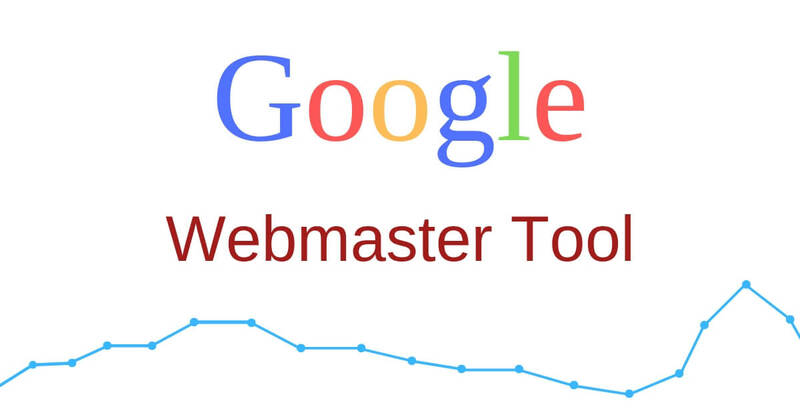 What is Google Webmaster(Search console)? It’s one of the free SEO tool offered by Google. This is used to figure out the website performance and other fact on the search engine. 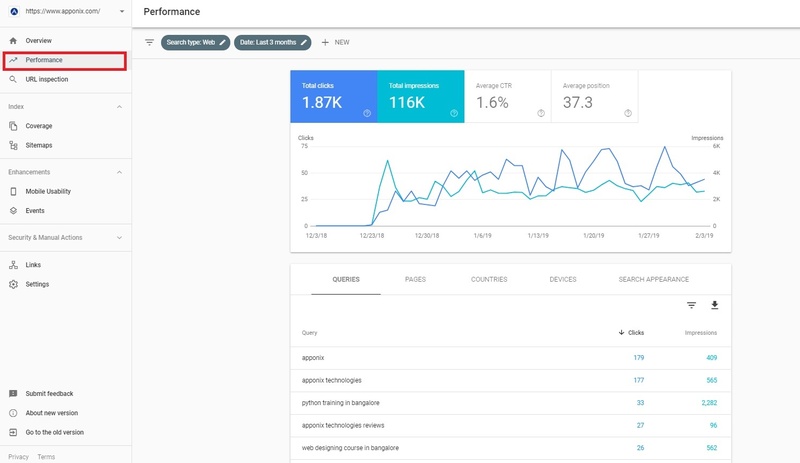 Performance: It shows how exactly the page performs in the Google search results like how often it comes up, total web search clicks, the average position in the search results etc. Coverage: It displays the indexed pages and all the pages that are not included in your Sitemap. Each graph represents the number of URLs in a particular status like error, valid and so on. Enhancement: The enhancement section under overview describes the search enhancement investigated by the Google on your URL that was last indexed. This section will be empty if no enhancement is discovered. This shows how the site performs in the Google search results. Here you can see how your search traffic change over time and where the traffic is coming from and also what search queries are most likely to show on your site. In this section you can see the total impressions and which pages have the highest click through rate from the Google search results. Other than that you can also find the details of queries, pages, country wise segmentation, devices, search appearance. 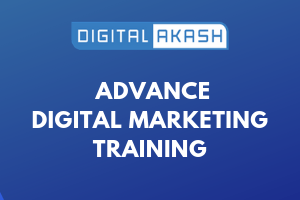 This section provides the information about the Google indexed version of a particular page and the information includes indexing issues, AMP errors, structured data errors etc. Coverage: Webmasters are able to access the information about the number of webpages that are indexed on Google through this index coverage section or report. It provides the information about the URLs in a particular status like valid, error, excluded and about the pages which are submitted in the Sitemaps which are not included under Google search. Sitemaps: A sitemap is a file that you create for web crawlers that gives them a lot of web pages to crawl on your site. 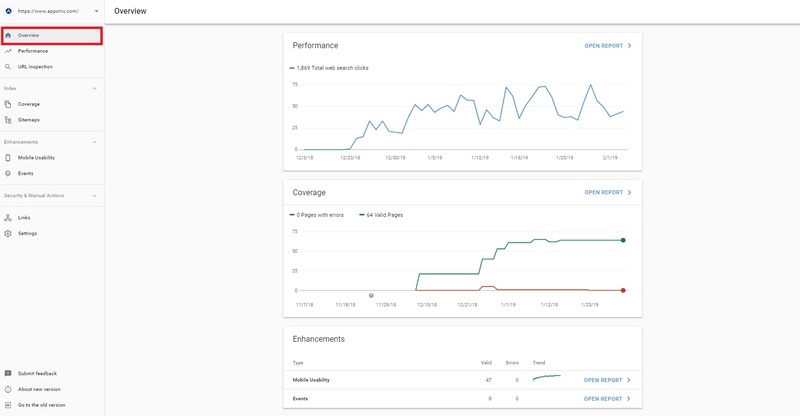 In this section you can view, add, and test sitemaps using the sitemaps report. The landing page shows a list of sitemaps that you have submitted in the tool. 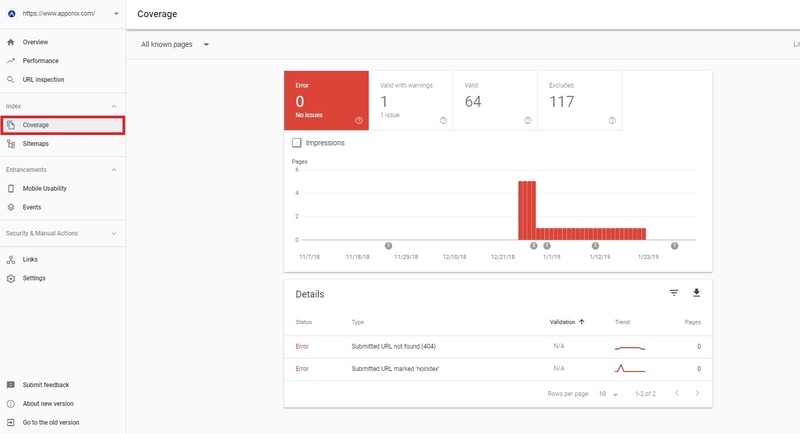 The sitemaps that are submitted through this tool are listed and the report will not list the sitemaps exposed through other means. 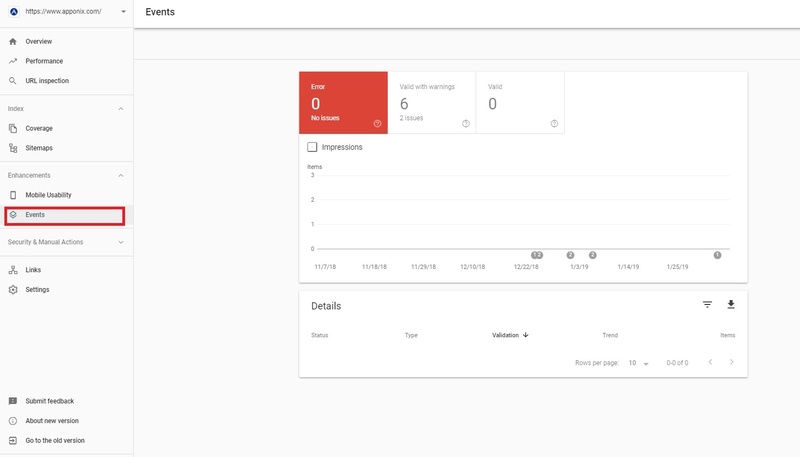 You can click on a sitemap in the table to get more information, including errors. 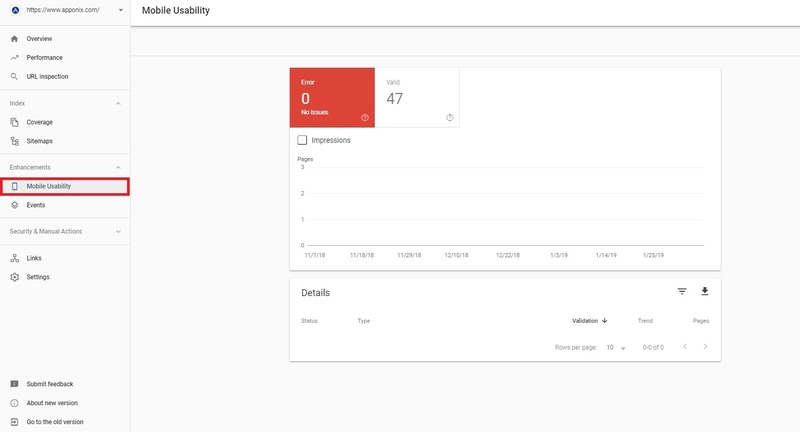 Mobile Usability: To provide webmasters with a detailed error analysis to encourage mobile-friendly websites, Google have announced the unveiling of mobile usability. This section shows which pages in your property have usability problems when viewed on mobile devices. Here the webmasters can view the data and errors relating to flash content, missing viewport, tiny fonts, fixed-width viewports, clickable buttons that are too close to one another and so on. The top level read shows all pages with quite a intensity of mobile usability problems. You can click a particular issue to see issue details including a sample list of pages affected by that issue, how to fix that issue etc. AMP (Accelerated Mobile Pages): This section is used to prioritize speed and a faster experience for users by loading the content spontaneously. Build your AMP pages with responsive designs as it can be viewed on all type of devices. Links: This section will help you understand the top linked pages such as External links and Internal links. In the External links you will get the report of the top most external links which has been clicked or visited. It shows the top targeted pages in the report. On the other hand, internal links will report the top most internal links that are targeted. Settings: The two important aspects under the Property settings are Ownership verification and Users and permissions. Ownership verification: It will show which verification method you have used. The verification is the process of proving that you are the owner of the site. You can choose one of the verification methods that are listed and follow the instructions. Users and permissions: In this section you can see and manage the list of users for the current property. Only the property owners have the management rights.